On Friday 31st May at 8.45pm, Love Through Dance is performing the last ever LAK theatre suite, and I, yes me, will be in it. 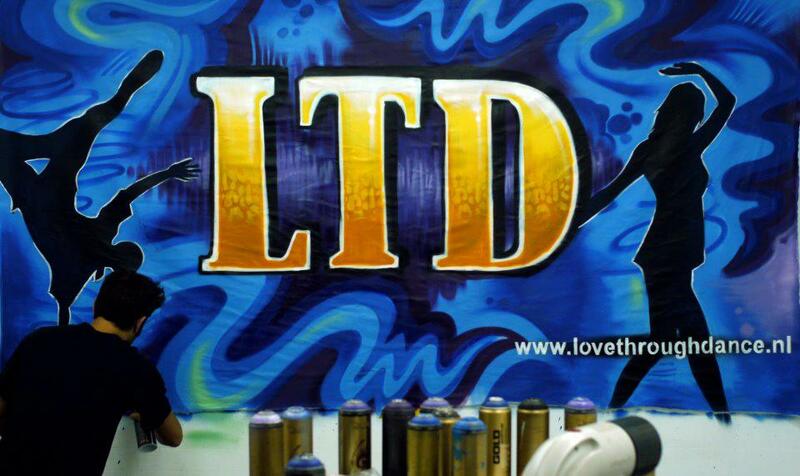 Love Through Dance is the dance company that holds lessons in the LAK dance studios. As per my New Year’s resolutions (which amazingly I have actually kept) I took up beginner’s ballet at the beginning of the year. I used to take ballet lessons as a child, around fifteen years ago, and was filled with confidence that it would all come flooding back to me as soon as I started pointing my toes daintily. Unsurprisingly, given the lapse in practice of a decade and a half, it did not come flooding back to me, and I ached like hell after the first lesson. However, perseverance pays off and I am now stretchier than ever. Furthermore, I’ll be in the dance show, which, after hanging up my ballet shoes long ago, I never imagined I would do again. In fact, I’ve enjoyed it so much I’ve already signed up for the summer course! If you’re interested come and watch the LAK Suite where all the dance classes will perform, from jazz to ballet and urban street. Tickets are on sale now for 2.50 euros in the Lipsius. 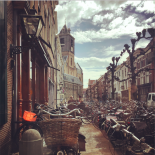 Or sign up for one of the summer courses online, you get a discount if you’re a Leiden University student! This entry was posted on May 17, 2013 by admin@theleidener in Anna.